There’s another way to get those high resolution USGS topographic 15′ and 7.5′ maps courtesy of National Geographic. See ngmaps.maps.arcgis.com. This should come up with a US overview. You need to hit the +/- buttons to zoom in and drag to the area of interest. Once you zoom in far enough, you’ll see a grid of red markers on the map. Click on one of these markers to pop up a map reference. Click on the map icon in the box and you’ll get a 5 page PDF with the first page a 15′ index to four 7.5 minute maps on the following pages. Of course, you can also go to the USGS store and order the traditional paper copies or get free online versions (if you support the proper plugin). The NFS also has maps which have a lot of detail to the national forests for hikers and campers. If you are planning on travel in the forests with any vehicle “The following motor vehicle use maps have been prepared and issued under 36 CFR 212.56, and identify those roads, trails, and areas designated for motor vehicle use.” The MVUM are needed so you can make sure to keep your vehicle only on authorized roads. To avoid the experience of those who blindly followed a personal navigation device (GPS) and have a tale of doom to tell, keep in mind Rule 1: never travel blind. Know your maps and where they came from. The USGS and NFS maps have a lot of roads and trails you would not want to take your RV on. The state map have road maps a bit more suited for planning an RV trek (Nevada Department of Transportation Maps here). 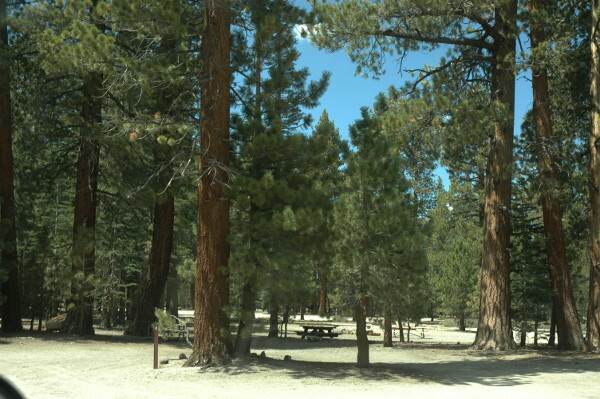 You can also often get a free paper map (Request a Nevada State Highway Map) that shows the major roads and has good tourist and visitor information as well. The problem with PND/GPS maps is that they are hidden and electronic and the only source you know about is the brand name on the device. Fortunately, technology is making it easier to keep maps up to date, to cross verify maps with other sources, and to obtain current traffic and hazard information. The 511 home (nvroads.com) now provides links to highway cameras so you can see current traffic in some areas. Google also provides road traffic flow information for those who are using cell phones with location turned on. Waze is a social media app that can be used to report traffic situations, too. Maps can be fun, educational, and attractive art as well as utilitarian. The options available now are incredible. Be informed. Travel safe. The August 2016 Newsletter has been posted – Links to photo galleries and additional information mentioned in articles in this newsletter can also be found there. Thursday August 18 – Sunday 21, 2016 are the dates for the SNU rally at Obsidian. We’ll start off with a sandwich and salad dinner on Thursday. Marla will pick up some bread at Shat’s. The rest of us should bring salads and sandwich makings. Obsidian Dome is south of Reno on US 395 about 160 miles. Between June Lakes and Mammoth Lakes, CA. 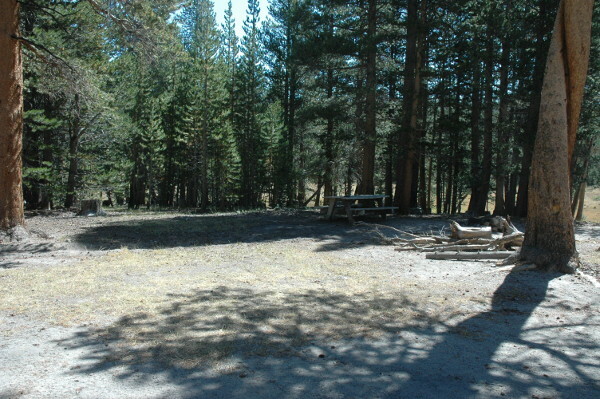 The campground is 2.7 miles off of US 395. Check the website for detailed directions. Rick will post some signs to guide people to the rally site. 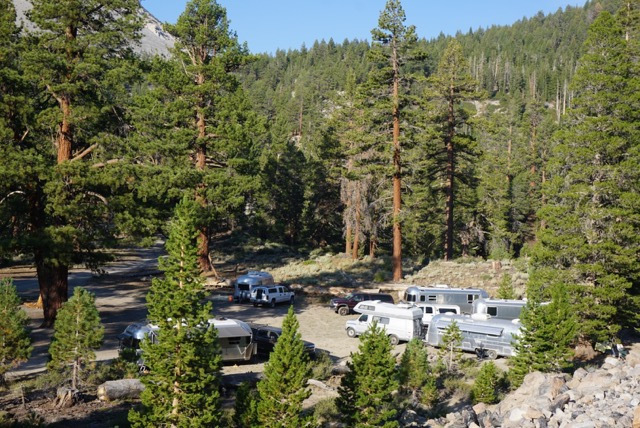 RSVP to the SNU at hq@sierranevadaairstreams.org or call 775 972 9392.